she just eats and excuses herself back to her room. she threw me out against the number of times I ran away. Bine aþi venit to the Grãdina de Lacrimi Café in Bucharest. A quiet, weather-lit place. Open air seating. The hostess and waiter are the most congenial native poets, moonlighting, you could say, to support their major vocations of being dead. and even farther than the other side. 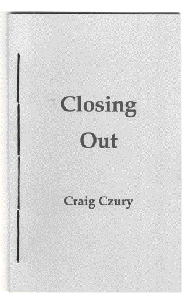 of the long out of print chapbook published by Great Elm Press in 1987. 14 photographs of colliery remnants taken by Craig. 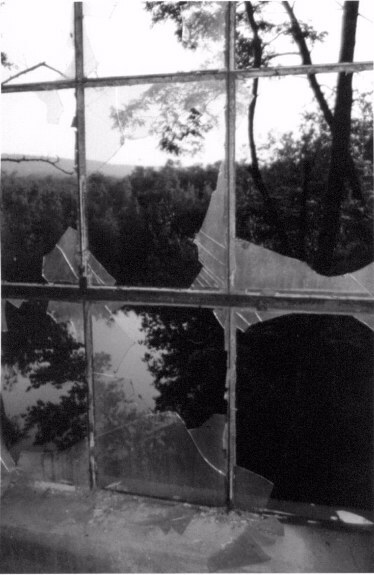 God's Shiny Glass Eye is a montage that offers an impressionistic vision of the eastern Pennsylvanian mining country. 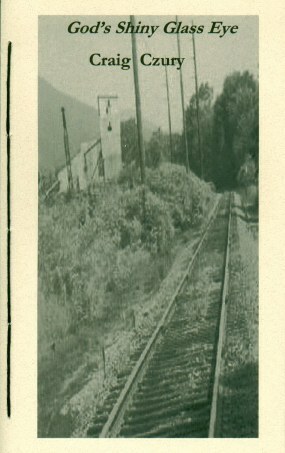 The authenticity of the poetry is strengthened by Czury's strong identification with coal country. The poet's imagination and the anthracite world intimately merge to produce a poetry that is poignantly barren and stripped of any artificial embellishment. 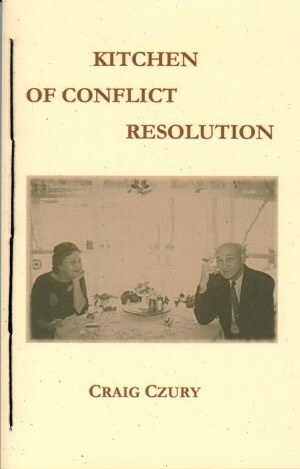 It is an angry poetry, but its passion is restrained and boils beneath the structure of the book. 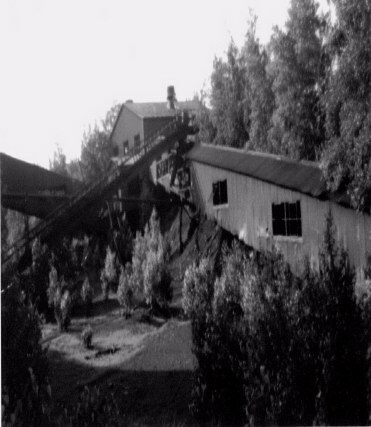 January 22, 1959 the Susquehanna River burst through the roof of the Knox Mine, up from Wilkes-Barre, flooding the entire honey-comb of mines throughout the lower northern anthracite coalfield: 12 miners dead, thousands of miners out of work forever. I was 7 years old. Within 5 years our textile industry had moved south for cheaper labor...thousands of mill workers out of work or moved out of the region forever. I inherited the voices and attitudes of the men and women who were shut down and abandoned. A tremendous anger...a tremen-dous silence. One high school student, after listening to me read my poems about the gouged earth, gouged people, sulfur creeks and mountains of slag, asked me if I was an environmentalist. I flipped off the lights, opened the window, rearranged my chair...hacking and smoking. paperback, hand-sewn, with flat spine. IN MY SILENCE TO JUSTIFY unifies ten years of poetry from a bridge between Mexico (Diary W/o Names), my new life with Heather across the Schuylkill River (Parallel Rivertime), my thoughts on writing (Between Sleep And Waking, Diverse Articulitus, White Pall), September 11 (Aphoristic Shrapnel), and its aftermath (In My Country). These are poems given to ideas and spacious thought grounded in a profound spirit without borders, without sanctuary. 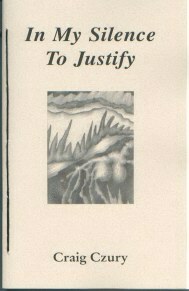 In My Silence To Justify is a 72 page paperback, hand-sewn, with flat spine. 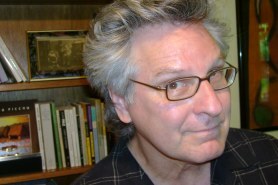 Craig Czury (www.poet-in-education) works as a poet in schools, prisons, hospitals and community centers throughout the world. He is the author of 11 books of poetry, with poems translated and published in several foreign languages. His collaborative Poem Fusions (multi-voiced poetry performances) are a community doc-umentary of voices that have become backyard, stage and radio plays. Craig lives in Reading, Pa.